At the blossoming.time SPA, we consider happiness to involve a holistic harmony between the body, mind and soul. He who is in sync with himself will blossom with creativity. 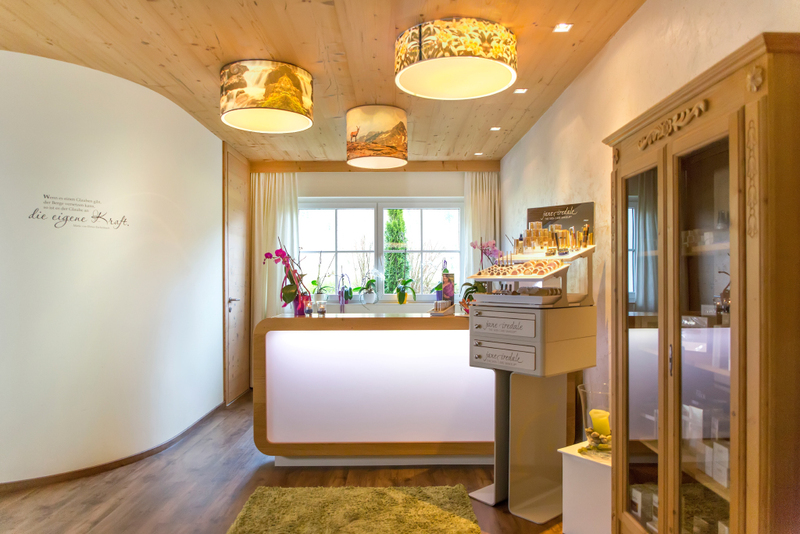 The loving manner in which the treatment areas at our spa hotel near Kitzbühel have been designed also makes a significant contribution in this regard: The walls feature the colours of alpine roses, lavenders, gentians and mayflowers. These colours correspond to the chakra colours and reflect the colour palette of happiness. 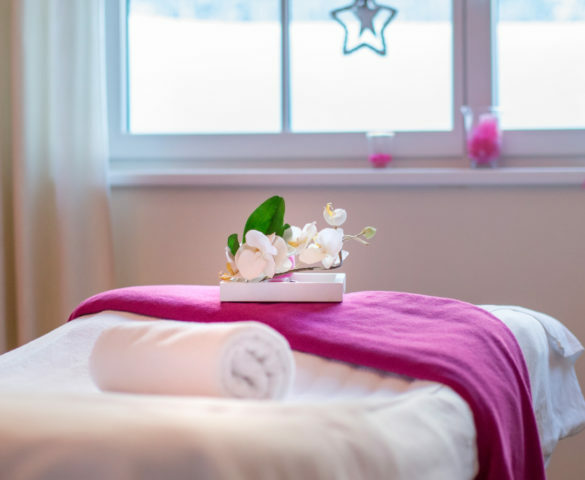 Our individually-coordinated beauty and wellness treatments gently help our guests to restore their sense of balance. Only the best for your body: Indulge in the luxurious and affordable BABOR products – Systematic and high-tech care, beauty-related innovations that are in close communion with nature, and a respectful approach towards all of nature’s resources. BABOR relies on natural plant extracts, and runs dermatological tests to check the effectiveness of the products – without any animal experimentation whatsoever! ‘Made in Germany’ quality. From a sense of responsibility for the skin. Make the decision for a healthier and better life. 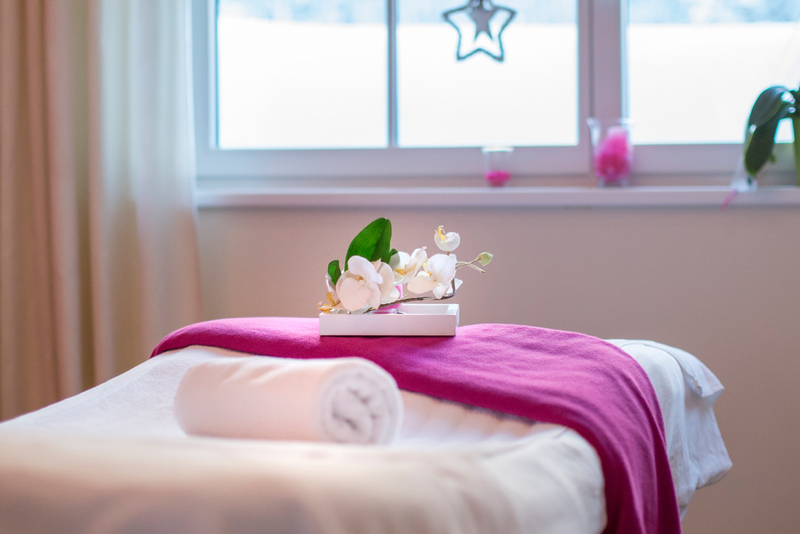 Here you find the treatment offers of our Alpen.therapie.SPA. 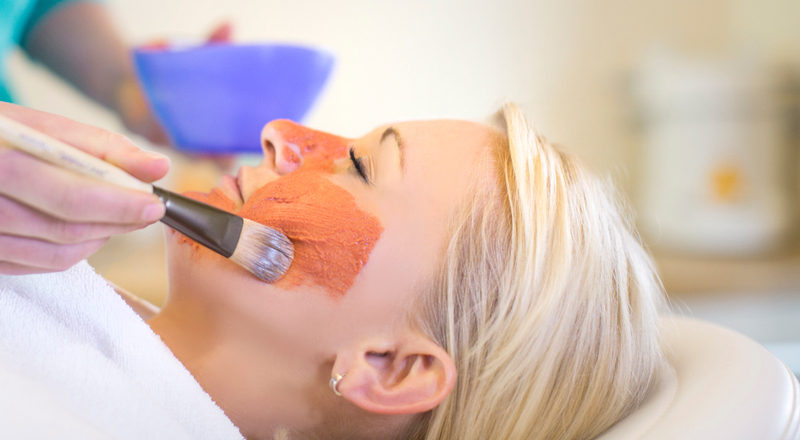 Our Spa is open monday to saturday from 10am to 7pm. 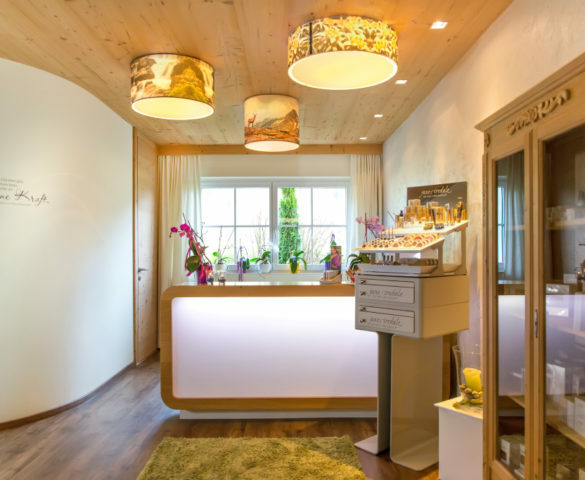 Make an appointment by calling 115 from your room telephone, send a email to spa@glueckshotel-tirol.com or at the reception. 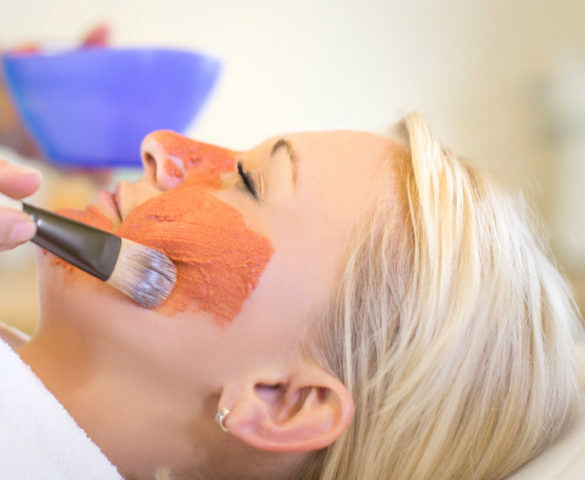 We suggest to book any spa service before you arrive so it’s sure that we can find time for you.